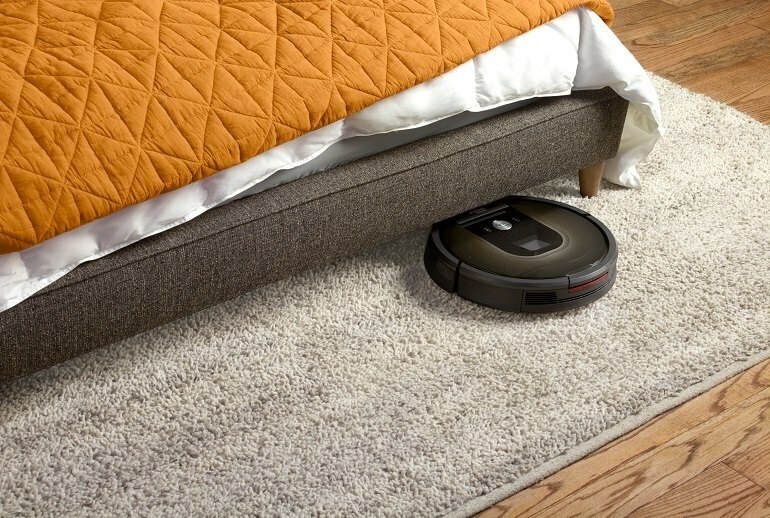 The Roomba 980 maps your home using new location technology. It now connects to Wi-Fi so you can schedule it to clean when you're out. It knows when it's on carpet and adjusts power accordingly. Even with its newer lithium batteries, you'll still need to keep it constantly on its charger. 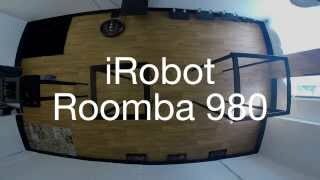 The Roomba 980 is the newest iteration of iRobot's famous vacuum. Little appears different in its design other than the cleaner display, but the internals are a lot smarter. 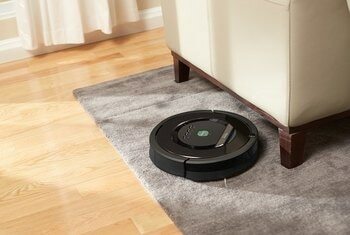 The Roomba now boasts new location technology and sensors that allow it to map your home's layout. 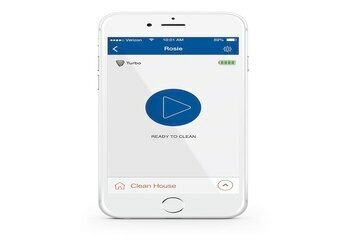 It is Wi-Fi enabled and can be scheduled to clean when you're away via a new Home App on your smartphone. It also features Carpet boost, enabling it to identify and increase power on carpets. 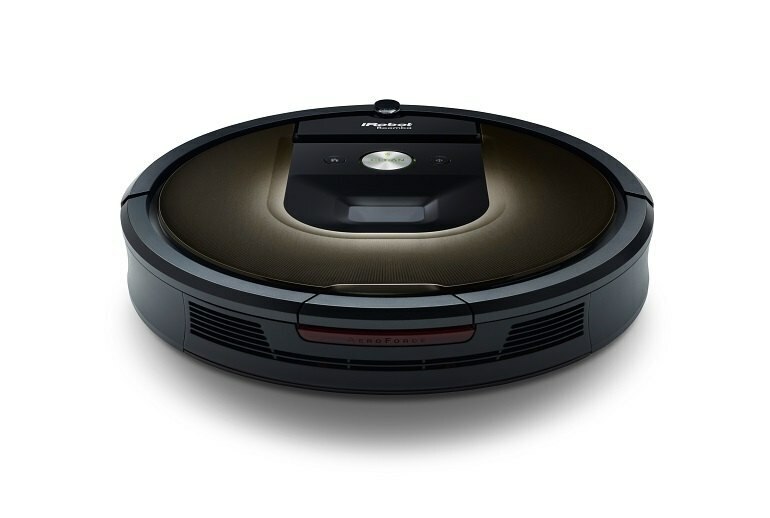 IRobot has given the battery an upgrade, replacing its NiMH battery with a lithium ion one. 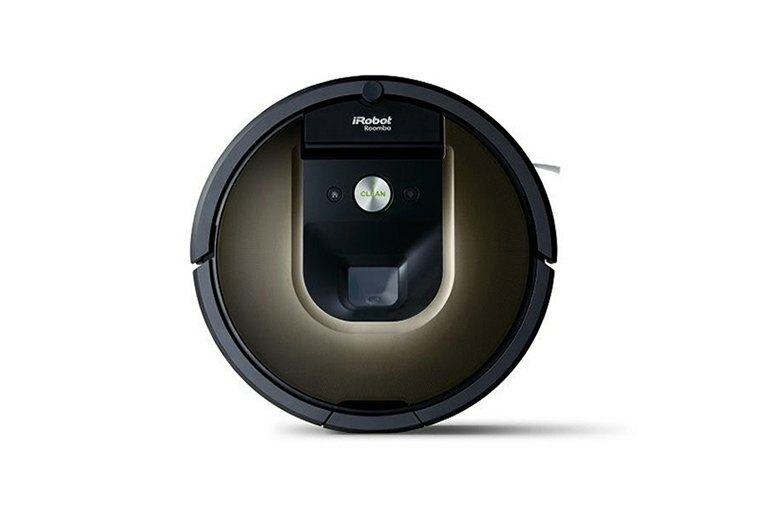 Simplicity is one of the merits you will notice about the Roomba 980. This machine responds promptly to the controls and is generally easy to use around the home. The user-friendly appeal is further enhanced by the advantages of technology, which allow you to manage the cleaning process from a distance. Unfortunately, its high cost of $900 puts it out of reach for most people. 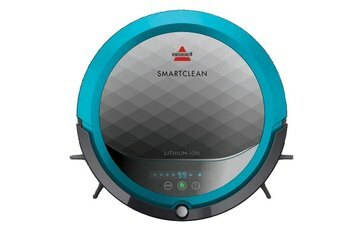 This robot is a huge step forward in terms of integrating cloud based technology to appliances. The app based control panel is a huge upgrade over the IR based remote controls that limit range. 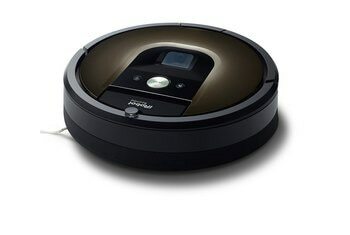 Thanks to the inclusion of Wi-Fi and app control, the Roomba 980 is iRobot's best vacuum yet. You can schedule it to work anytime, from anywhere, so you always come home to a clean house. The Roomba is loud, so you don’t want to schedule a cleaning while you’re trying to watch Scandal. 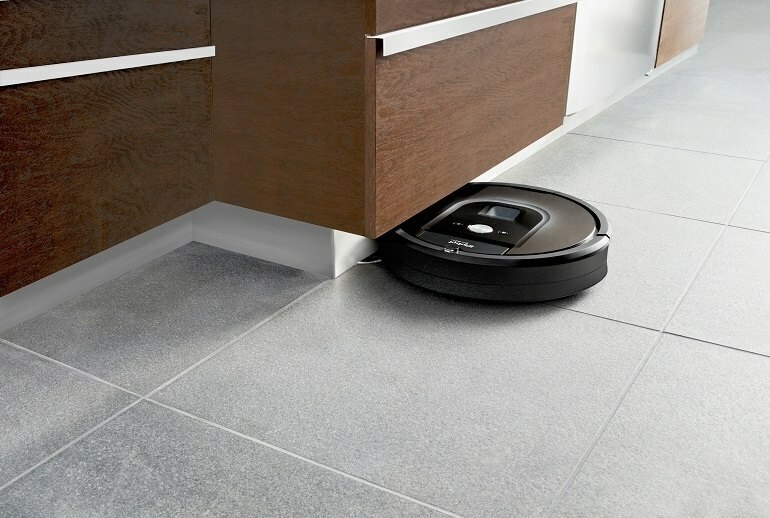 For the first time ever, Roomba’s cleaning seems more purposeful. As I watched it head out in my great room (a connected den, dining room and kitchen), I noticed that it went straight, no seemingly random curves, no crop circles. 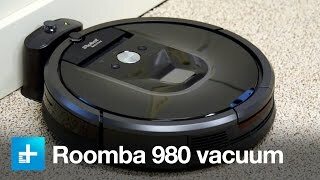 In my experience testing it in my tiny New York apartment during the past week, the Roomba performance is nearly identical to that of previous Roombas, specifically the Roomba 880. 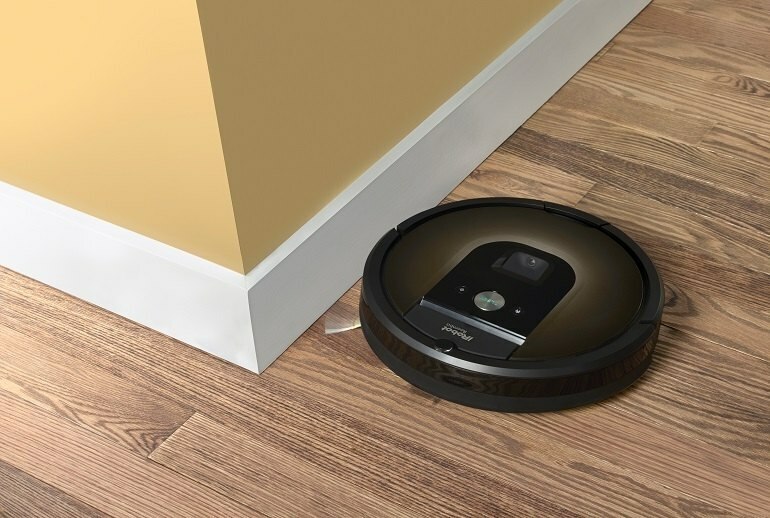 If you have the money, this is the best robot vacuum on the market. Whether or not it is “worth it” comes down to what your unique needs are. 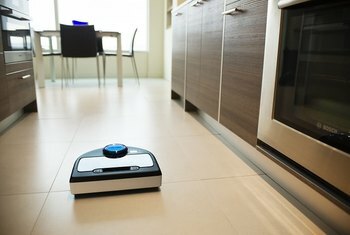 I do recommend enabling the two cleaning passes, because even with the improved cleaning functions, the bot did still miss some dirt the first go 'round. The seventh generation Roomba 980 is the first of the line of hockey puck-shaped robots to include an intelligent visual navigation system that allows it to map out rooms and clean them with greater efficiency.